Copyright � 2006 Tigraionline.com All rights reserved. Tigrai Online is a truly Tigraian web site, We don't sugarcoat the truth; we serve it as it is, no fear! no apologies! Watch Eritrean prisoners Confessions from the Somalia war Part one, Part two, Part three you must see this!!! On May 22, 2006 Alliance for Freedom and Democracy (AFD) was formed which CUD was one of the key players. "Rebel gunmen have killed at least 74 people in an attack on an oil field in Ethiopia's remote Somali region, the Ethiopian government says. Sixty-five Ethiopians and nine Chinese oil workers were killed, while seven Chinese were also taken captive in the incident, an official said." (BBC) This is what (ONLF/AFD/CUD) did two months ago. In the May elections at least 193 civilians and 7 police officers lost their lives and business worth millions are destroyed. All this just because CUD wants power by any means necessary. The unity of the Ethiopian people is at its lowest after the failed attempt to over throw the EPRDF government by CUD leaders. CUD declared war on Tigraians using the slogan "Tigrie wede Mekelie nibret wede kebelie". "Negotiations on the prisoners' release have proceeded despite their conviction last week on charges including "outrage against the constitution" and aggravated high treason" (Washington Post) excuse me for a living, what negotiations are we talking about. If the Ethiopian government is serious about justice those rotten Hate mongers should serve their time in jail. The plane field of justice should be level for every one. If not, it is a game. Anna Gomez: why wont she leave Ethiopia alone? Siye's trial postponed to June 22 for a "final verdict "
The Cost of Doing Nothing about Siye can even be more expensive for Tigreans. 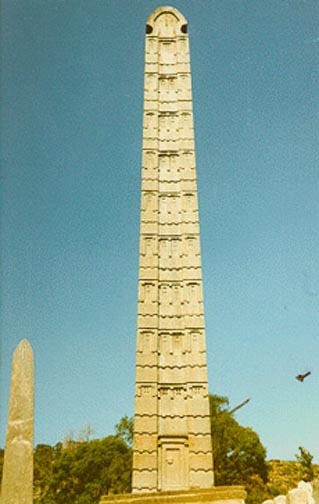 �Not in the name of the Tigrai people! Neither the ONLF nor the AFD can Absolve Themselves from the Heinous Crime. "War Is Not a Game..or Is It?" 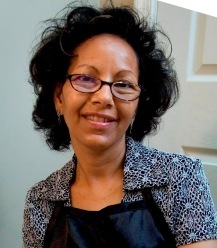 "I might be born and raised in America, but I am proud of my Ethiopian heritage!" Eritrean support to the ICU Read more it gets better! Ethiopia calls West's appeals for prisoners "shameful"
Well what do you call this? 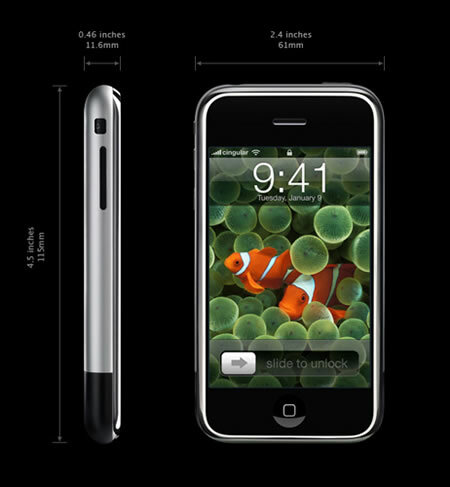 Apple calls it iphone but is it? Because it can be used as a cell phone, ipod, as a digital camera, or surf the web, bluetooth and more it could run on mac or OS X and it will cost you close to $500.00. I will call it a marvle of technology. In a report released Thursday, investigators from the US Centers for Disease Control and Prevention and elsewhere describe several cases of salmonella infection, including one fatality, linked to exposure to small turtles. Turtles and other reptiles are well-known reservoirs for Salmonella. Small turtles are particularly risky because they are often given to children as pets and handled like toys. Although the sale or distribution of small turtles measuring less than 4 inches was officially outlawed in the US in 1975, cases of turtle-associated salmonella infection continue to occur. In the CDC's Morbidity and Mortality Weekly Report for July 6, twenty-two cases of turtle-associated infection with Salmonella in young children are described. The cases occurred in 2006 and 2007. The fatal case involved a 3-week-old infant and testing confirmed that the type of salmonella present was indistinguishable from the one found on the family's small pet turtle. Hand washing with soap and water after touching reptiles or their cages and keeping them out of food-preparation areas is critical in preventing Salmonella infection, the researchers emphasize. Still, "prohibiting the sale of small turtles likely remains the most effective public health action to prevent turtle-associated salmonellosis." SOURCE: Morbidity and Mortality Weekly Report, July 6, 2007. Seeye Abraha, former strongman of the TPLF, made his way out of jail on Wednesday, June 11, after spending six years there, accused of involvement in grand corruption. He was released a day after the Federal Supreme Court sentenced him for five years imprisonment and 500 Br fine. "I am pleased to join my family and see them happy," Seeye told Fortune on Wednesday late afternoon, in a telephone interview he gave from his home. "I've seen and learn a lot about the supremacy of the law and judicial independence in this country," Seeye told Fortune. "Better than any time before, I've come to learn that these are important milestones for a country whether you are in business or politics." Don't count on too many local Ethiopians getting in line to see Lucy, the superstar fossil from Ethiopia, when she makes her international public debut in Houston in late August. "The sad commentary is a museum of this significance does not have a bit of the wherewithal to learn about this regime and to do business with it,"said Moges Meshesha, 46, a member of the group who came to the U.S. more than two decades ago under political asylum from Ethiopia. Researchers have found fossil remains of early human ancestors in Ethiopia that date to a little known period in human evolution. Dr Yohannes Haile-Selassie, one of the team's leaders, told the BBC: "One of the reasons why this discovery is really important is because it serves as a time frame that we know nothing about in the past and that's what makes it really significant." News coming from Ethiopia indicates that Ayte Siye Abraha is out of jail freed by the courts at last. Congratulations to every one who stood for justice! 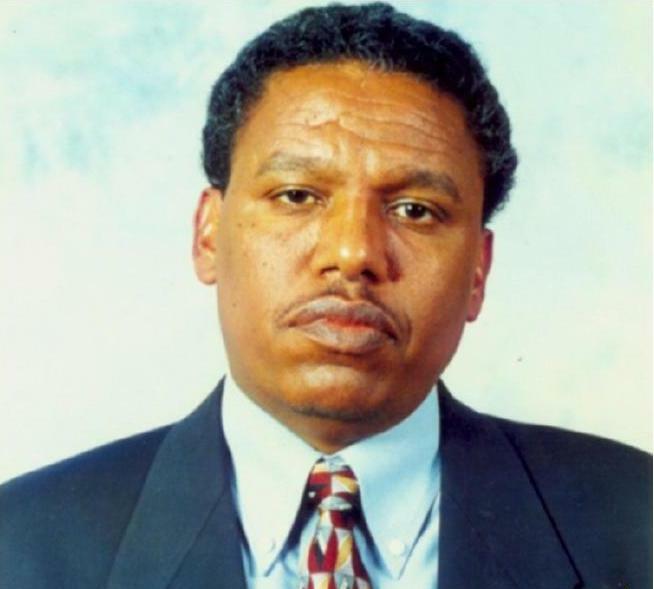 Mr. Siye Abraha who served in different levels of the EPRDF government including a Defense minister is veteran TPLF (Tigrai Peoples Libration Front) fighter. 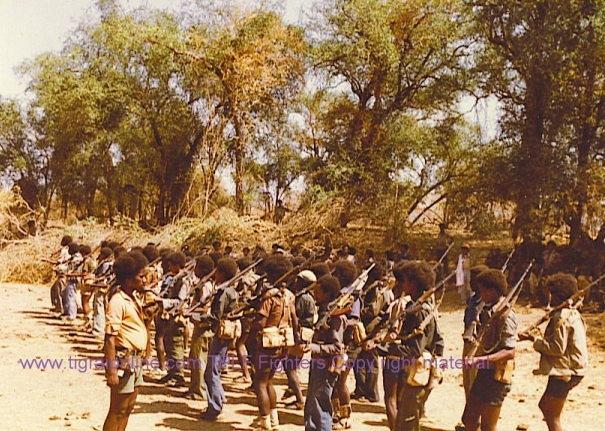 After the split of The TPLF about nine years ago because of the Eritrean war, the looser group of the TPLF which included Siye Abraha was removed from the government. After a few months Siye Abraha and his brothers and sister, Betewling Belai (another veteran TPLF fighter and a senior EPRDF member) were thrown to jail. They were charged with corruption. 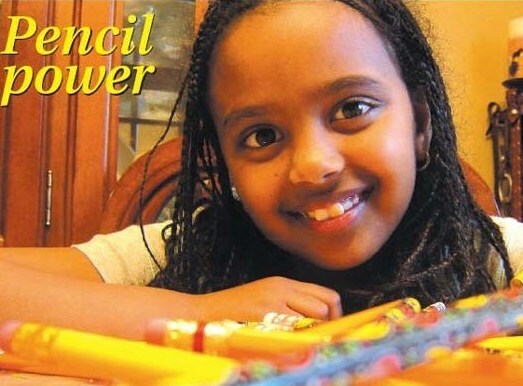 The case of Siye Abraha was adjourned over 23 times because the judges did not show up. Most people including my self believe the corruption case against Siye was very week if not made up. 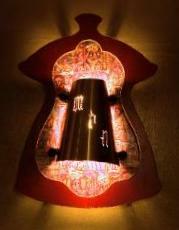 Many of us believe it was a power struggle gone wrong and got out of hand. The corruption charges were a cover up to lock up Siye in fear that he might stir trouble against the Algiers agreement with Eritrea. 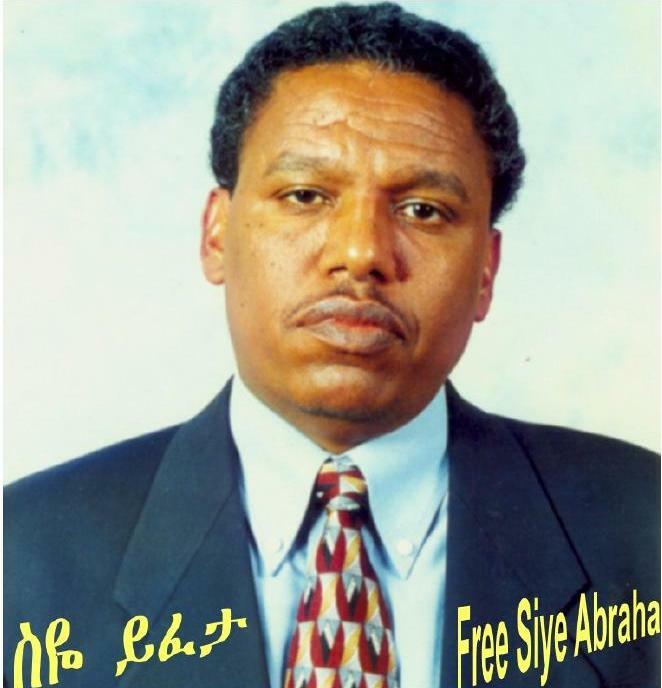 Finally after so many years in prison, it seems like the hero of the armed struggle Siye Abraha might be free. As soon as more detail is available we will keep you informed.